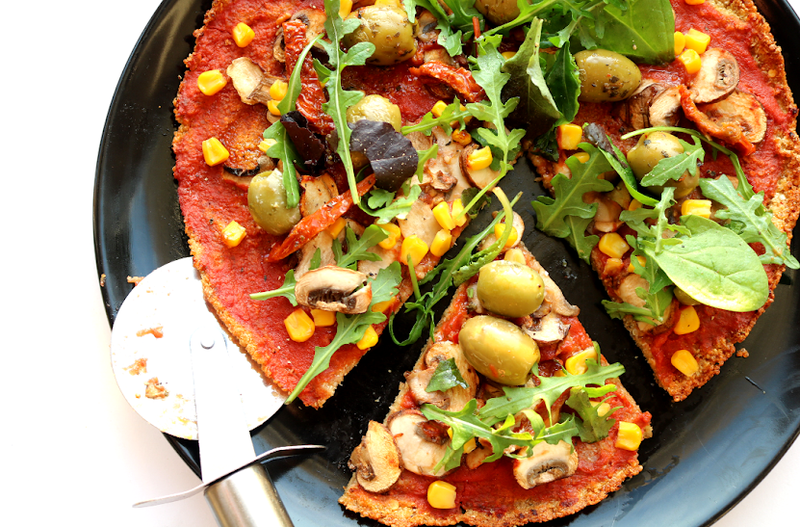 Can you believe that it's September tomorrow?! The time is flying by! 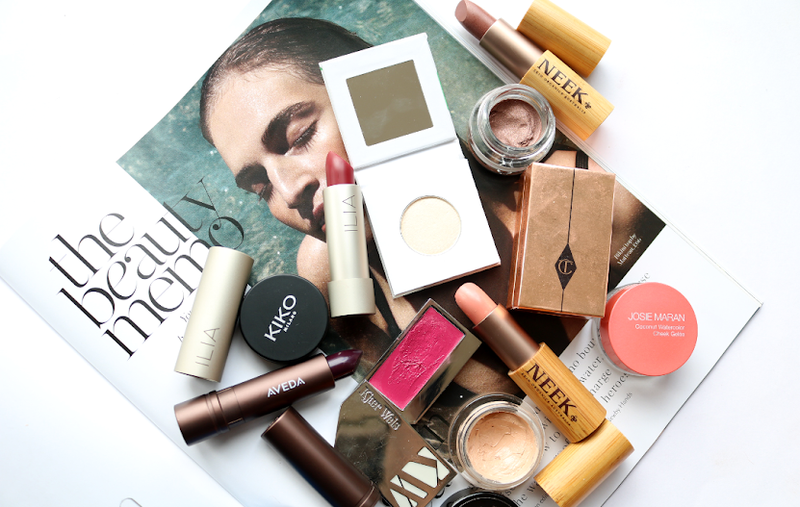 Which is why I need to press pause for a moment and reflect on my August Beauty Favourites before another month rushes past. 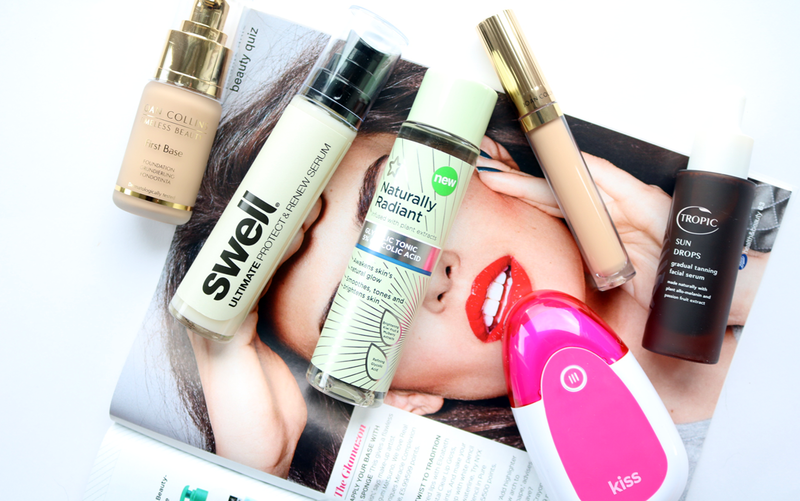 This favourites edit includes an awesome foundation and concealer, a frizzy hair fighter, a self-tanning facial product that won't make you look like Donald Trump, a fab new lip plumping gadget, and an incredible budget skin care dupe. Phew! If you like the look of fuller lips, but are way too squeamish to get anything as extreme as lip injections or fillers done, PMD's Kiss Lip Plumping System is the best alternative for those who are after a bigger pout without the needles. 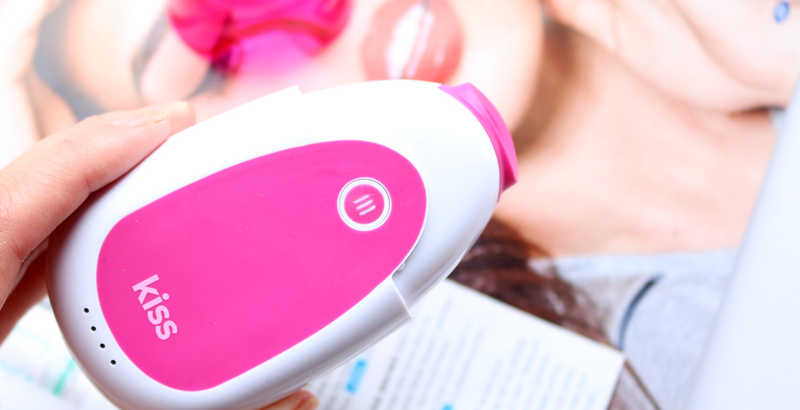 This clever, new-to-the-beauty-market gadget uses a 'pulsating vacuum' in conjunction with a topical serum (that's included), to plump up the lips in a painless and non-invasive way. To use it, you simply charge the PMD Kiss beforehand, apply the minty serum to clean and dry lips, choose the setting you want (there are two; a quick one and a longer one) and then place the device over your lips in sections. It's easy to do, doesn't hurt at all, takes less than 5 minutes and it's safe to use as often as you like. 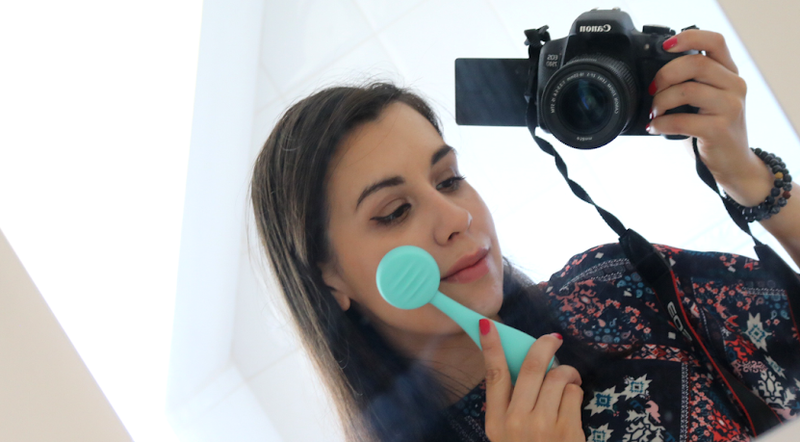 I was sceptical about this at first because the device wasn't pulling on my lips as much as I thought it would be (you do feel some suction of course, but it's certainly not as strong as I imagined), but looking in the mirror afterwards, I did see a noticeable difference, especially with my thinner top lip. The results lasted for about 3-4 hours for me, and PMD say that with daily use, you can achieve longer lasting results. It's not going to give you ridiculous Kylie Jenner style lips (cus we ALL know those are fake! ), but it certainly helps to plump them up which is great if your lips are uneven or you have very thin lips to begin with. This device also helps to boost collagen production with long term use, as well as helping to smooth out lip lines, so it can be useful for older women who are want to get back some of the fullness that can be lost through ageing. It's certainly not cheap, but if you fancy a splurge, it's one of the best pain-free lip plumpers that I've tried so far. I've been a big fan of Superdrug's own brand skin care ranges for a long time now, mainly because they work incredibly well, are super affordable, vegan-friendly and cruelty-free. 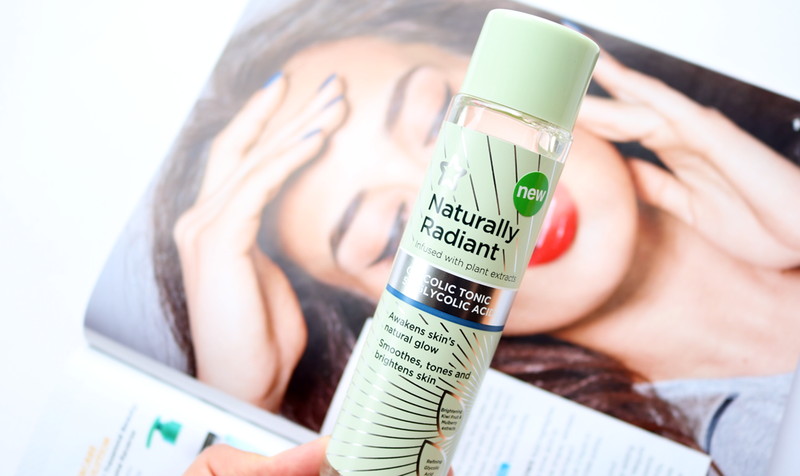 But they've really hit the ball straight out of the park with an amazing new dupe for one of my favourite skincare products, the infamous PIXI Glow Tonic. Superdrug's version contains the same magical ingredient of 5% Glycolic Acid that's in the PIXI Glow Tonic and also has extra natural botanical extracts in it to further boost the skin. It's a brilliant liquid exfoliating toner to add to your skincare routine if you don't already use one, or simply pick it up to try out and compare if you're a PIXI Glow fan. An absolute steal at just £5.99 and one of the best beauty bargains that I've come across all year. Facial self-tanners can be really hit and miss and I've used my fair share of 'duds' over the years. The problem seems to lie in how they work as some can turn the skin too dark or with a hideous orange tone, and there are some that I've tried which don't give any colour to the skin at all! My go-to has always been James Read's Sleep Mask Tan, but this product from Tropic has been giving it a run for its money over the past month. 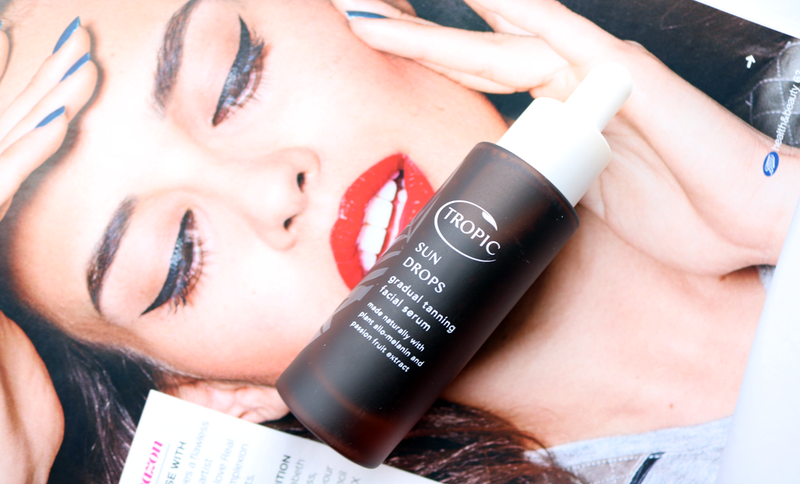 Tropic's Sun Drops look very scary and dark in the bottle, but they're designed to be added to your regular daily facial moisturiser for a streak-free and natural looking glow. As you're essentially mixing a gradual tanner pigment into your moisturiser, you can easily control how dark you want to go - add 2-3 drops for a light and subtle colour, whereas 4-6 drops will give you a more tanned and sunkissed glow. The colour will continue to develop over a couple of hours, and you can use more in the evening if you want a darker result. I've really been enjoying using this serum and it smells great! 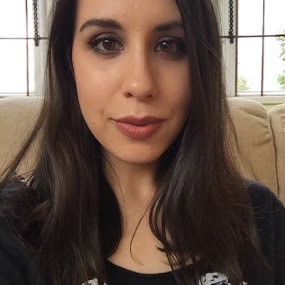 Joan Collins' makeup line continues to impress me after I fell in love with her gorgeous lipsticks earlier this year, so I've been keen to try out some more products from her brand. I decided to test out the First Base Foundation after seeing only positive reviews online and I love it! It comes packaged in a luxurious glass bottle with a gold coloured pump, and I have the shade Warm Medium which is a perfect match for my post-Summer skin tone right now. This foundation has a lightweight and silky feel to it, blends easily and offers light to medium coverage with a very natural looking finish. One pump is usually all I need for a nice and even base, and it does a great job of blurring imperfections and any fine lines, without clinging to dry areas. 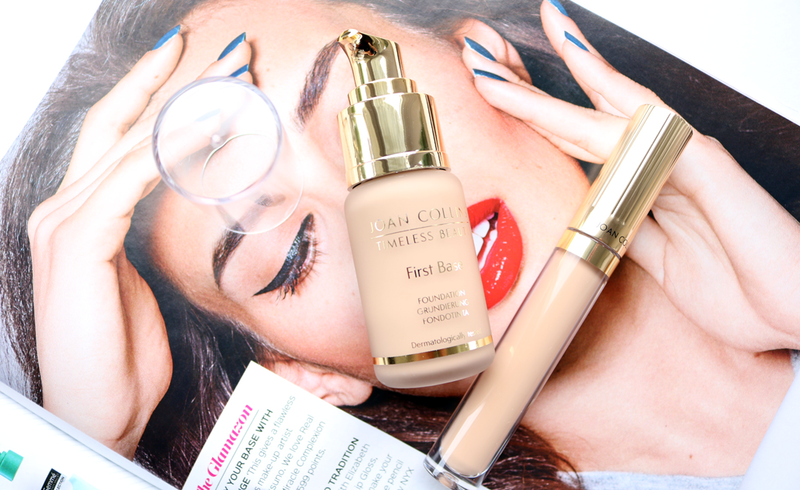 To compliment the foundation, I tried the Fade To Perfect Concealer which is like a love child of YSL's Touche Eclat and NARS Creamy Concealer. It has the consistency and light reflecting power of the former, yet provides more coverage to help cover up dark circles. It goes on smoothly, stays put all day and doesn't settle into fine lines, plus the packaging feels really high-end and luxury. As I've probably mentioned a million times, my hair is naturally very dry and frizzy, so I rely on a range of styling products to keep it in check. 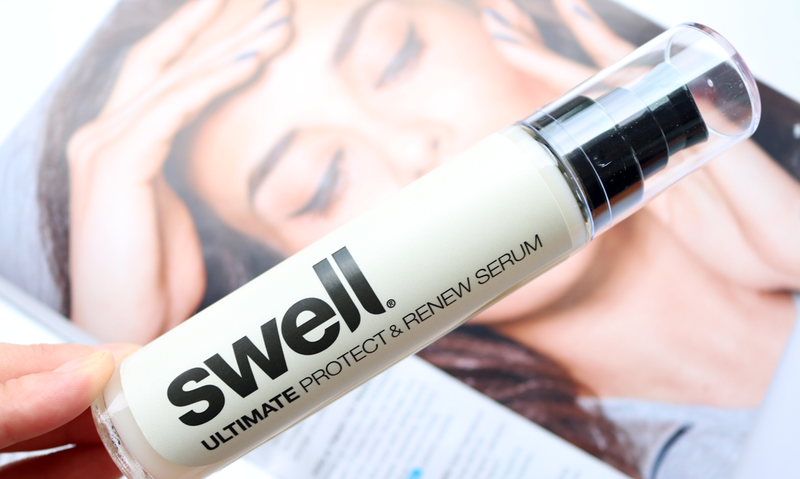 I've been particularly loving this Ultimate Protect & Renew Serum from Swell recently because it really helps to tame frizz during hot and humid weather. It's a lightweight serum that isn't sticky, and it doesn't weigh down my fine hair either (the whole Swell range is designed for fine hair so it's a good brand to look into if you have the same hair type). In addition to its frizz-taming abilities, it also protects hair from heat styling, adds shine and helps to keep dry hair hydrated for longer. This serum is 97% natural, free from silicones, cruelty-free and vegan-friendly too which is brilliant!